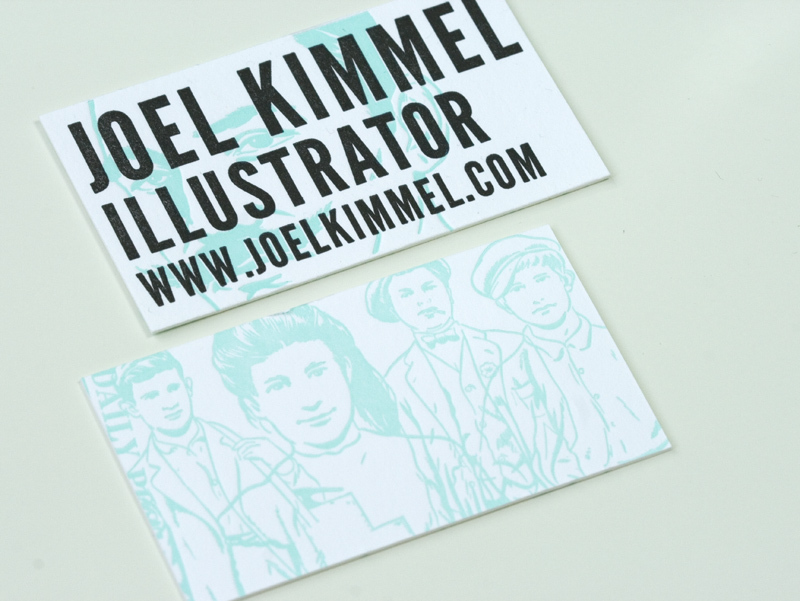 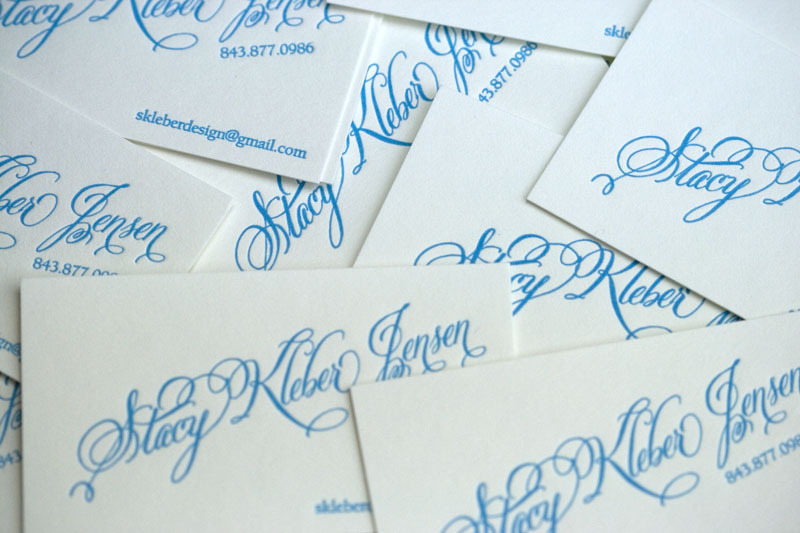 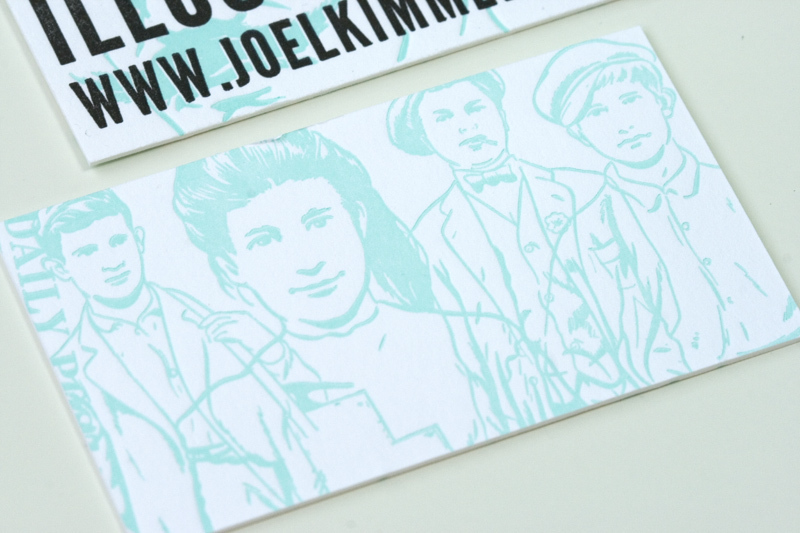 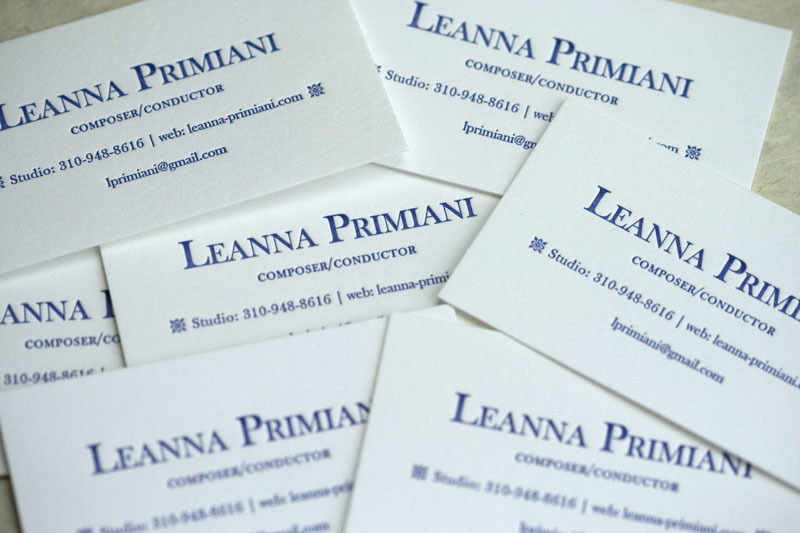 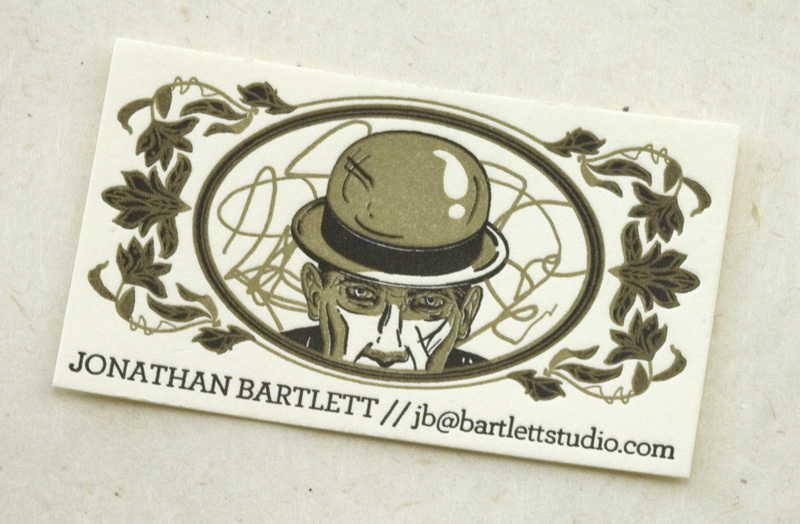 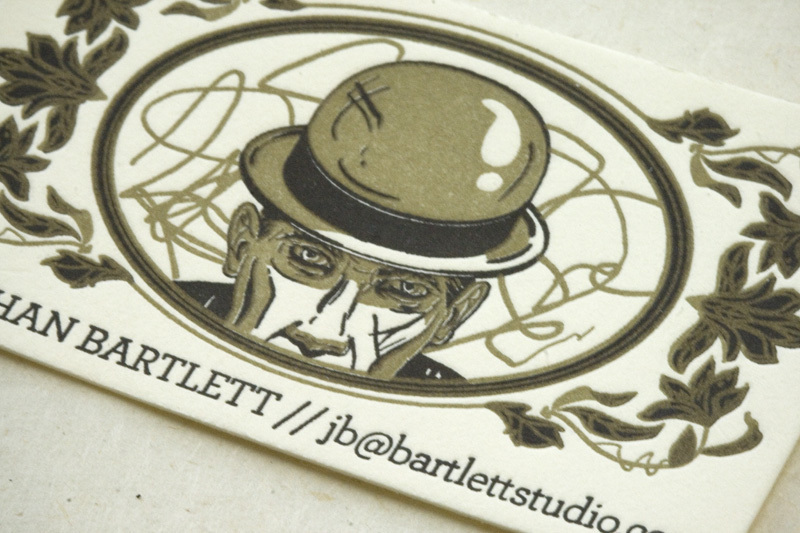 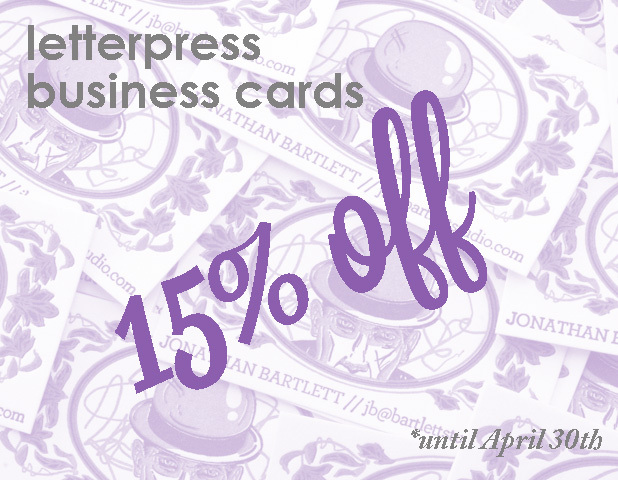 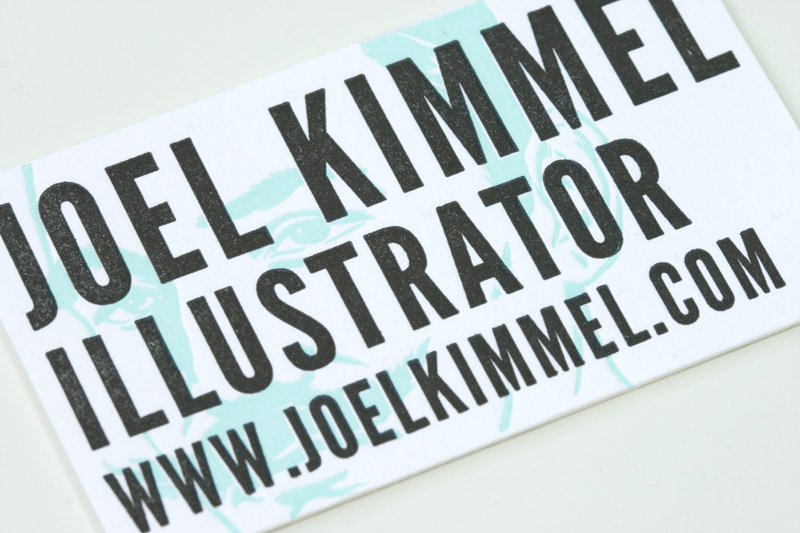 If you want affordable letterpress business cards, this is the way to go: $150 for 300 cards. 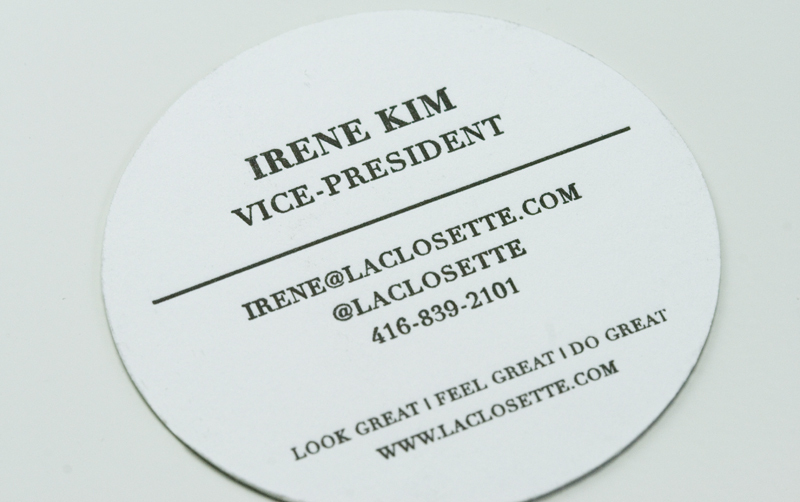 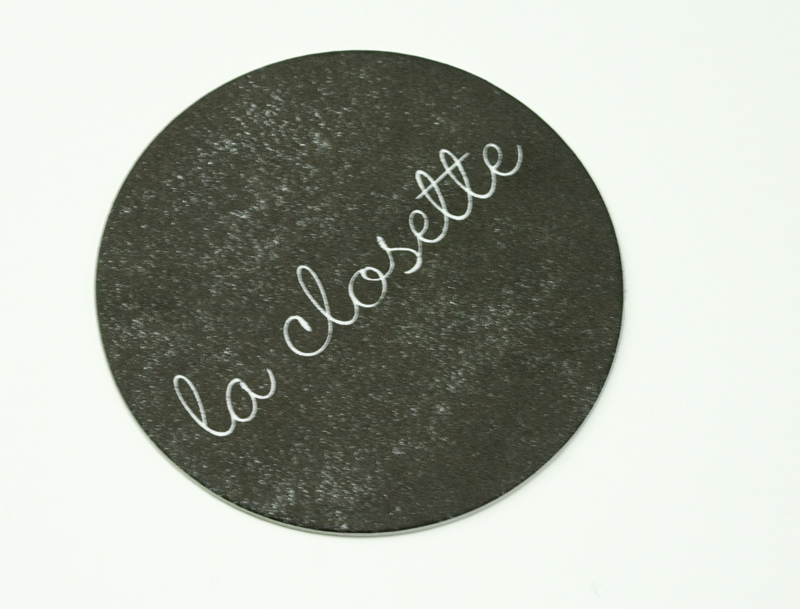 Choose from 7 attractive templates that are printed on eco-friendly thick bamboo stock with your choice of ink colour. 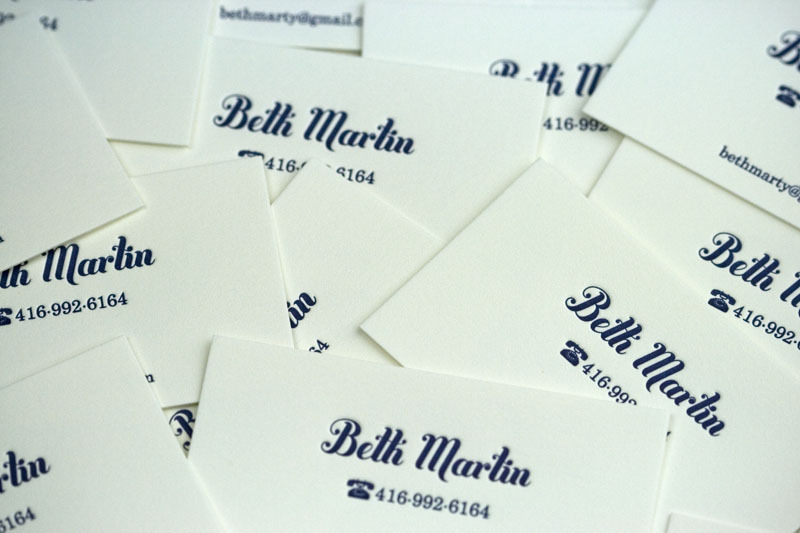 Check out these latest calling cards we printed.